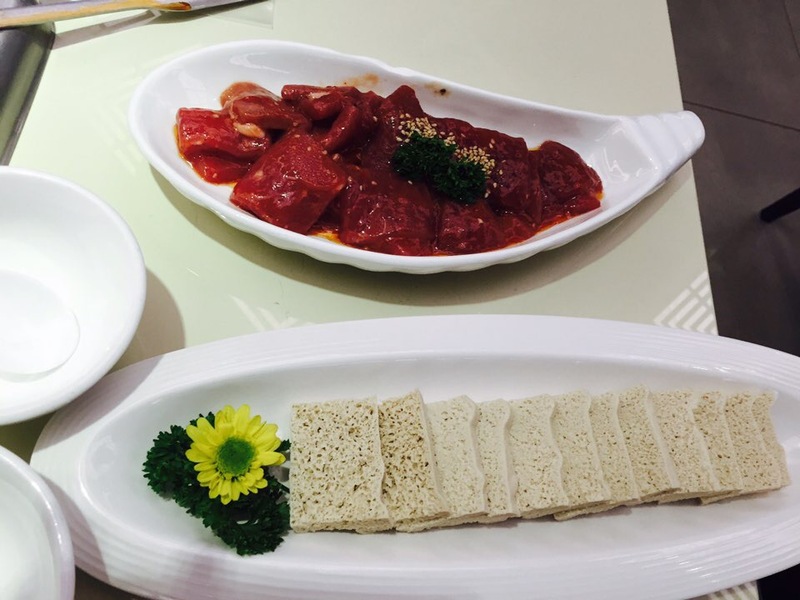 Chinese Hot Pot (Huo Guo) is one of my all time favorite foods. Even though most people don’t enjoy it in the middle of summer, I can eat it anytime of year. It is just so good to me. 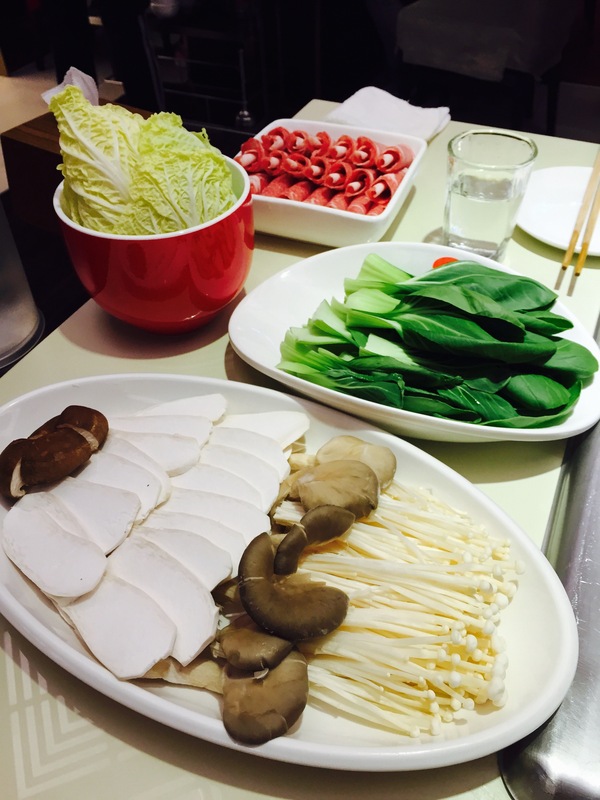 Hot pot is basically the Chinese version of fondue or shabu shabu (but much more flavorful I think). You get your choice of broth, or you can do like I do and choose 2 broths and get a split pot. Then you choose your favorite meats, veggies, noodles, etc to go inside. 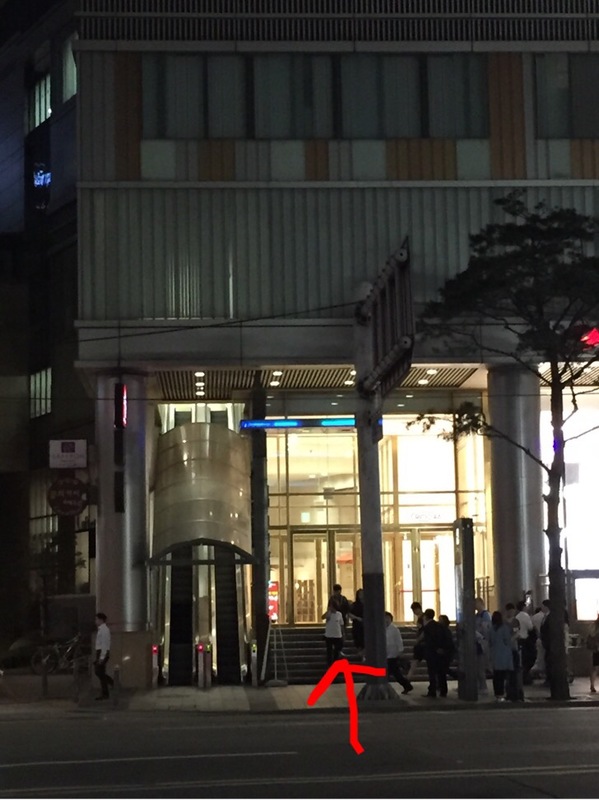 I’ve been searching Seoul since we first got here and after a lot of looking, I found this place Haidilao. 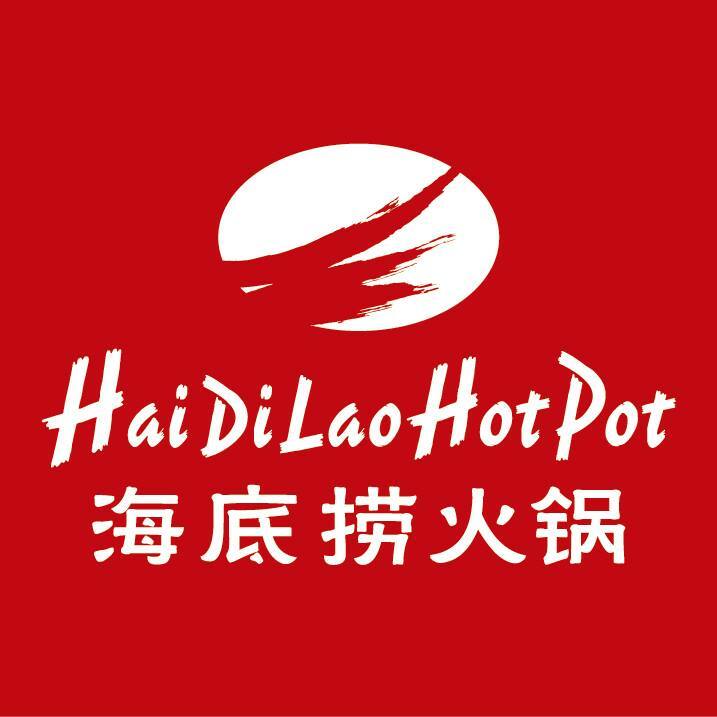 Haidilao is a chain hot pot restaurant and has locations in China, Singapore and even the west coast of the US. 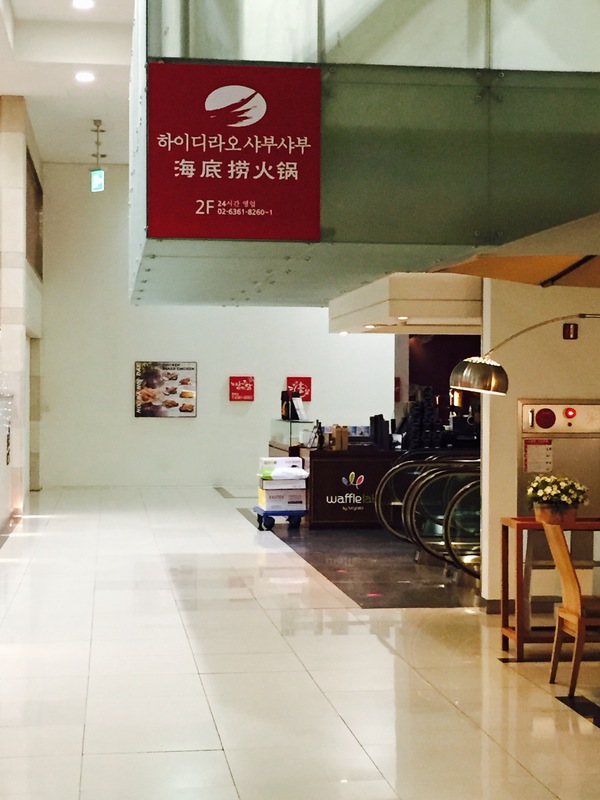 The Seoul location just opened in Fall of 2014 and we were excited to give it a try. When you enter the restaurant they will ask if you want small individual pots (some people don’t like to share out of the same pot) or if you want a large pot. I like space to cook, so I always like the larger pot. 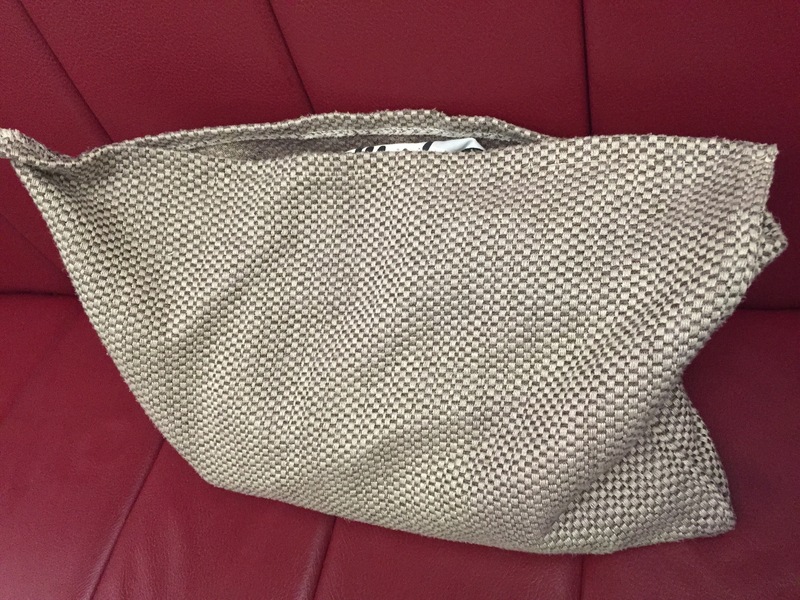 Then they bring you a bag to put your purse in, so you don’t risk getting a stain on your bag. Along with the bag for your purse, they bring you an apron, so your clothes can stay nice and tidy too! 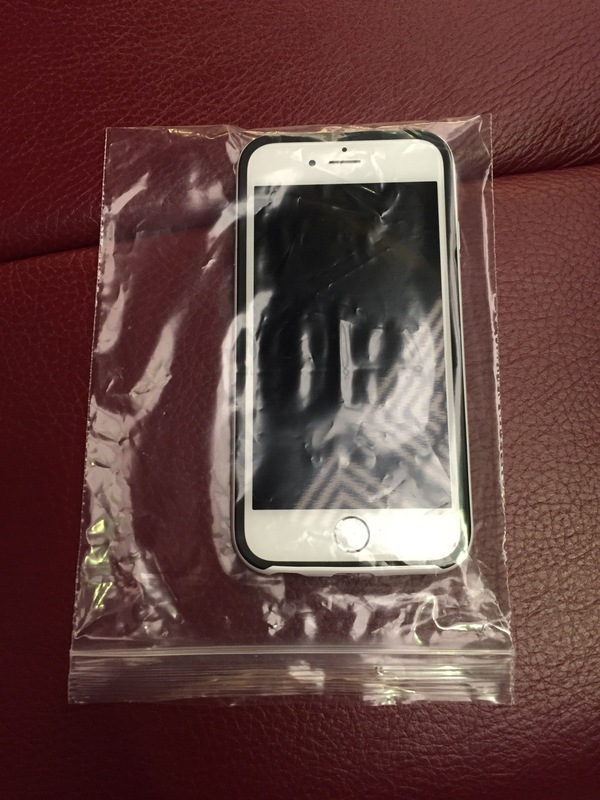 And last, but not least, you get a little ziplock baggie for your cell phone so you don’t risk getting that dirty either. Then you order your food on an iPad and they tell you to go get your sauce. Each person likes making their sauce a different way and you can choose from Chinese XO sauce, sesame sauce, chili oil, soy sauce, vinegar, scallions, garlic, and more. So find the combo that you like the best. 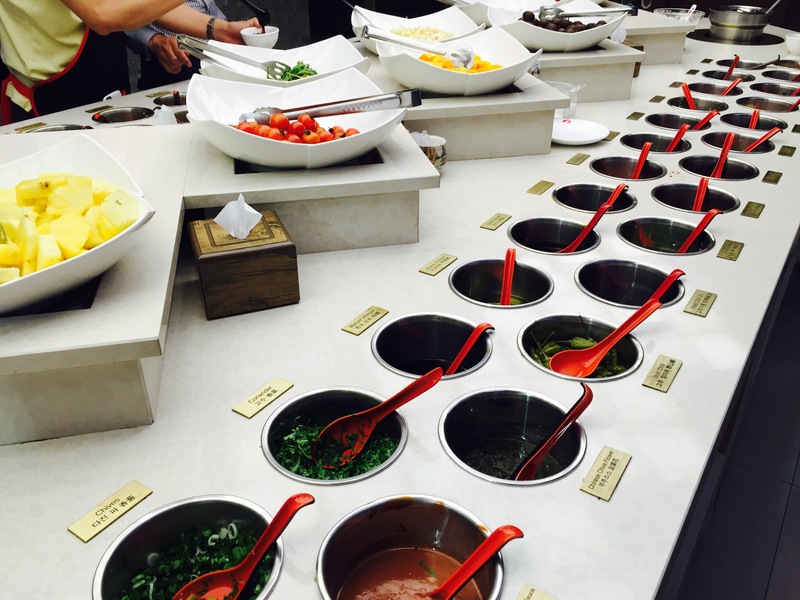 Also in the sauce area, they had fresh fruit and 2 flavors of congee (shrimp and pumpkin). Favorite broth: I ALWAYS get the half and half, if I don’t get options, what’s the point of eating?! 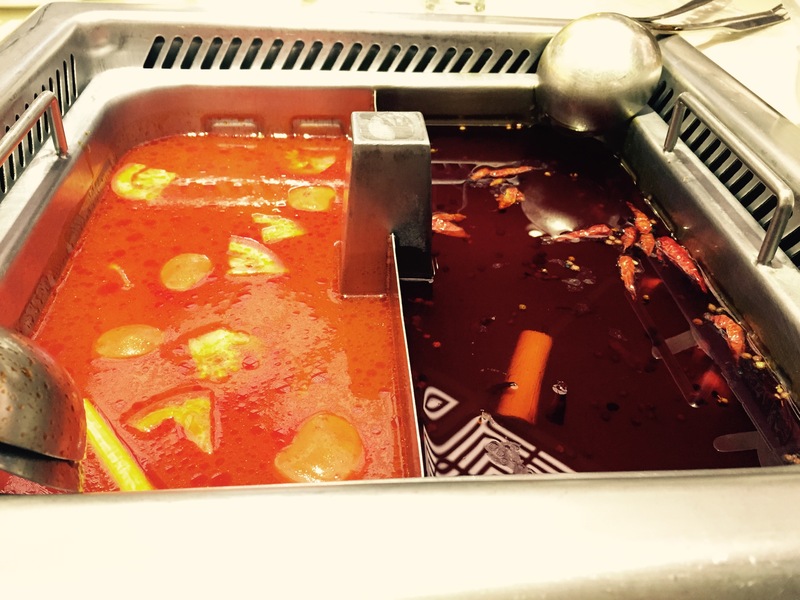 And I usually get a clear broth and the mala tang (spicy broth). Today, we opted for the mala tang and the tomato broth. The tomato broth was a little thicker than my usual clear broth, but also a little too sweet and tangy for my liking. Next time I’m going to go with the mushroom or the clear broth. The mala tang was pretty good and towards the end, my mouth was indeed feeling a bit numb. 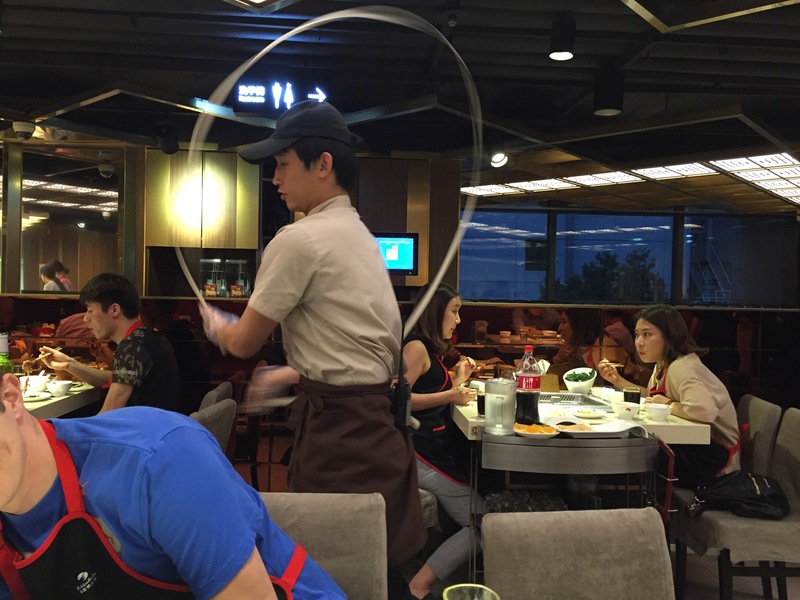 I felt the food quality was good and the service impeccable. Our water glass was always full, they were constantly cleaning up our table, and if you need them there is someone right there. Prices were a bit higher than I’m used to, expect to spend about 30,000 won per person. I love HDL! 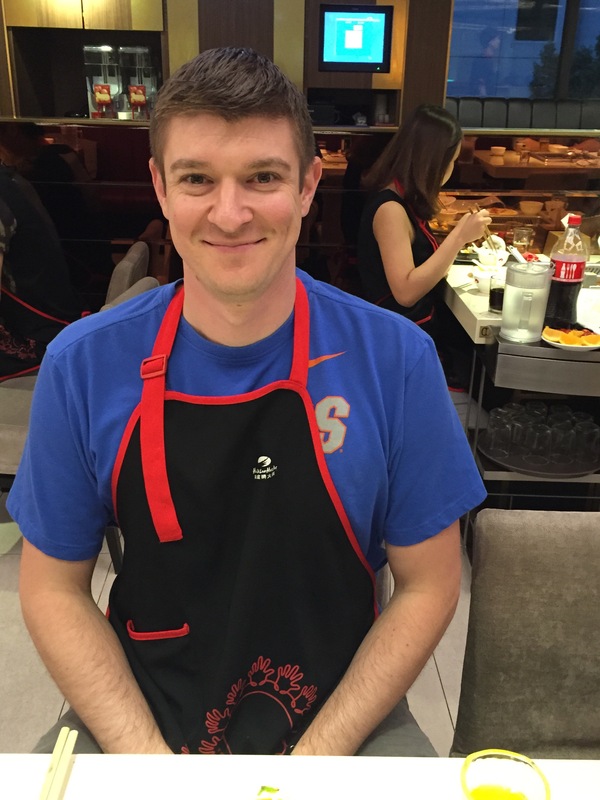 You can get their staff to mix up their signature sauce for you, it’s really good!